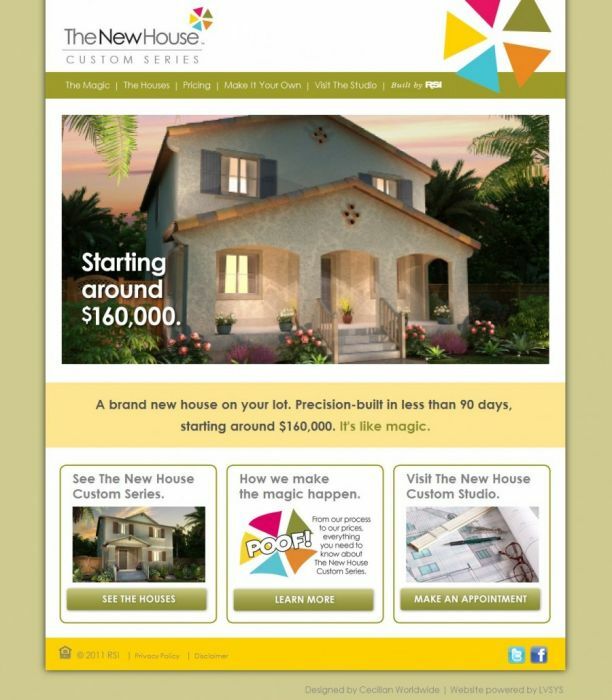 Continuing "The New House" website series, designed by Studio Launchpad. This website features complex article pages where each article photo is assigned to a different spot on the article template. Demonstrates the flexibility of our templating platform.